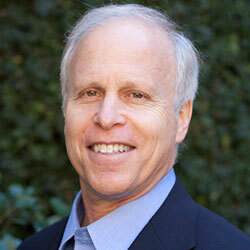 Jeffrey Lazarus, MD, FAAP, is a California pediatrician trained at Stanford University Medical Center. Dr. Lazarus is an expert in the practical use of medical hypnosis for the treatment of headaches, nocturnal enuresis (bedwetting), gastrointestinal conditions, and tics (with and without Tourette syndrome). He has published articles and chapters and has lectured nationally and internationally on these topics. He is an Approved Consultant with the American Society for Clinical Hypnosis and a faculty member of the U.S. National Pediatric Hypnosis Training Institute. He is also a Level 3 TEAM-CBT certified therapist, trained by David Burns, MD, a pioneer in the field of cognitive behavioral therapy (CBT).